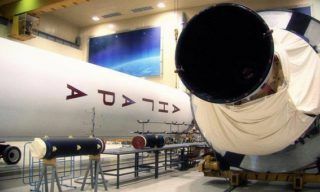 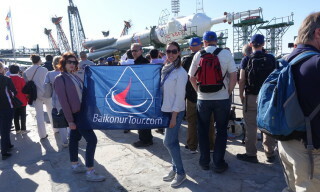 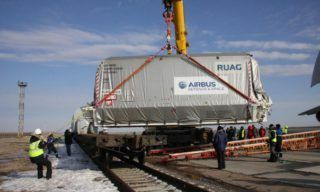 According to prelaunch preparations schedule Soyuz-U with Progress M-24M cargo vehicle was rolled out to #1 launching pad of Baikonur spaceport (Gagarin launch). 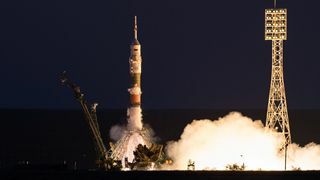 The launch of Soyuz-U with Progress M-24M was planned for 01:44 Moscow time, July 24. 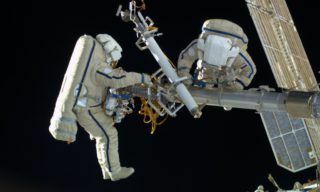 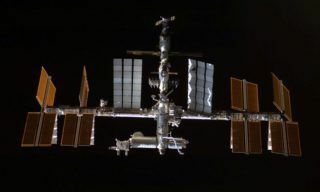 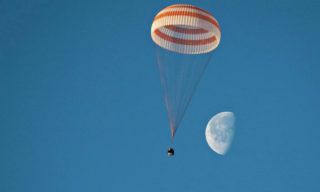 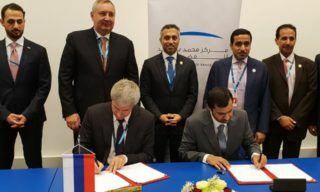 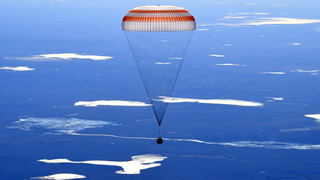 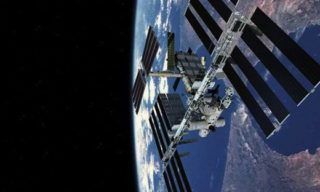 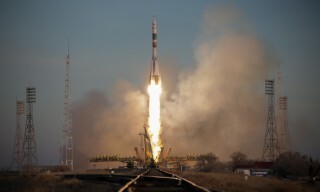 Space vehicle will deliver to the ISS propellant components, oxygen, foodstuffs, equipment for scientific experiments and parcels for the crew members.